Having worked on hundreds of Web Design projects for 6, 7 and 8 figures businesses, I know what it takes to help you craft an online experience that will achieve your goals at scale. * Unfortunately I can't show some of my current and bigger projects due to NDAs and privacy reasons. Please understand that I take my client's privacy very seriously, thank you. Yodel is the smart cloud based business phone solution that seamlessly integrates with teams and workflows. At Yodel, I've been working with the CEO and the CTO on building the entire website redesign, an iOS app redesign and a multitude of other design projects. I've been working in the UI/UX design area of the business. I also designed a dashboard for the Life Dreams bookings team that will enable them to receive and manage client orders in an easy and straight forward manner. I've been leading the UI/UX area of the business. Project is confidential at the moment. More details on this will be released soon. 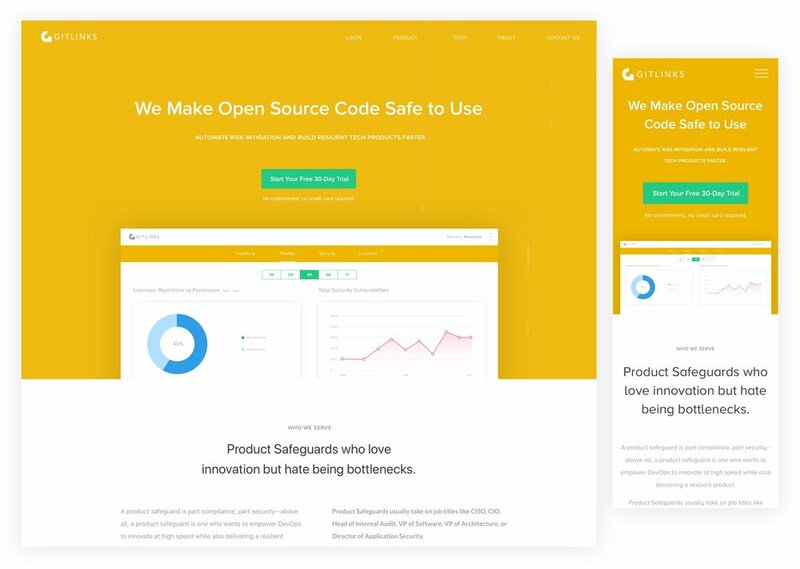 The Plan website theme was created with the goal of designing a clean and simple framework to be used by designers and developers from all around the world. I created all of the 10 pages of the website in both desktop and mobile responsive sizes, and the final coded version will be optimised for tablets too. The website will be soon fully developed by using Webflow. The Real Estate website theme was created with the goal of designing a clean and simple framework to be used by real estate companies and real estate agents from all around the world. I created all of the 14 pages of the website in both desktop and mobile responsive sizes, and the final coded version will be optimised for tablets too. The website will be soon fully developed by using Webflow.